Deena is well renowned for being both a brooding songwriter and a passionate performer, possessing smoky vocals that shift between fragile and forceful. Born in Japan to a Taiwanese mother and an Australian father, her musical influences are as eclectic as her cultural upbringing – with the dark alt-rock of artists like Nick Cave and Jeff Buckley, to the Western trims of Johnny Cash, and whisking in the slight sweetness of KT Tunstall. 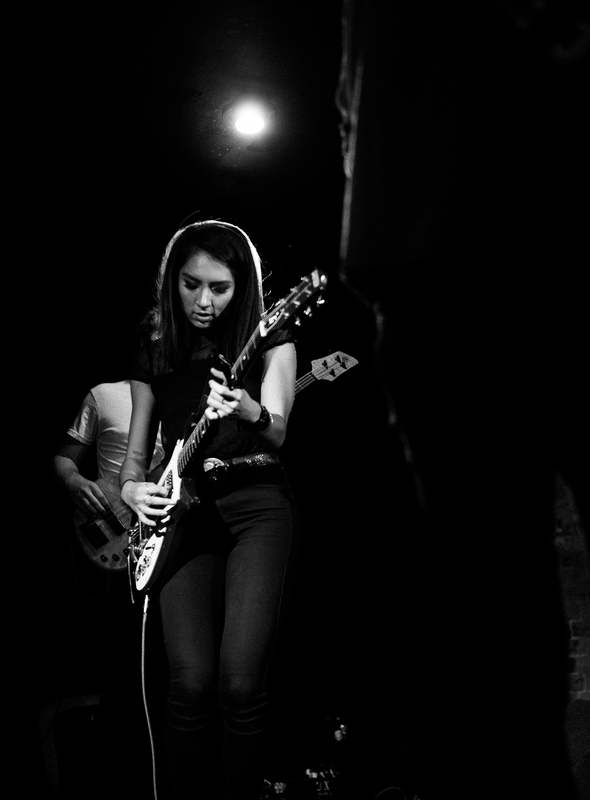 Despite having only started playing music a few years ago, Deena has already achieved much success. She completed a national tour, a string of festival dates and played shows in the USA, Malaysia, Taiwan, Hong Kong, Indonesia and Japan. Her single ‘Turpentine’ was nominated in the ‘Blues & Roots’ category, which carried her to take out the title for ‘Most Promising Female Songwriter’ in the Queensland Music Awards 2016. With the help of a fully-fledged band behind her, Deena’s sound is bigger, grittier and fiercer than ever diving deeper into the direction of indie rock. The band comprises of Joe Fallon, Jasper Gundersen and Jack Walton, who have all lent their unique talents to chisel a darker tone to Deena’s previous releases without compromising her dulcet voice – a voice that transmits raw, intense emotion.